Songwriter/artist Josh Helms has signed a publishing deal with Meld Music/Fair Trade. Helms is a SESAC writer. 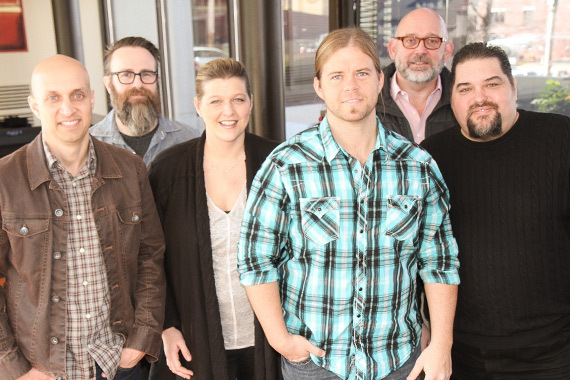 Based in Nashville, Helms’ songs are slated to be included on the upcoming album from Craig Wayne Boyd.